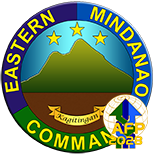 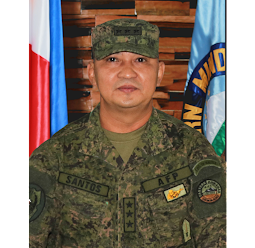 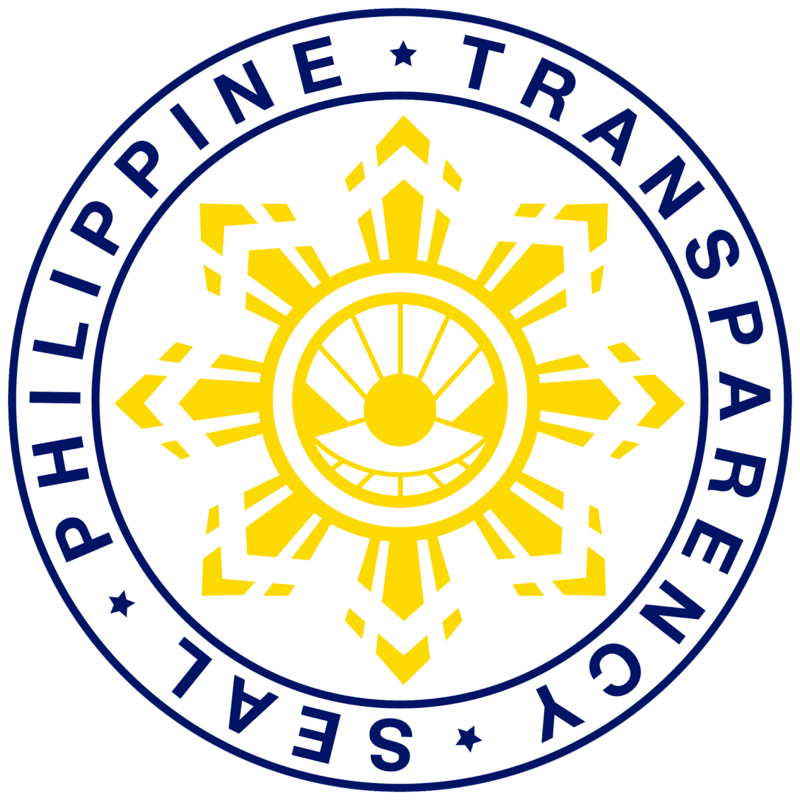 NSFA, Panacan, Davao City- The AFP’s Eastern Mindanao Command under MGen. Rey Leonardo B. Guerrero opens a two-day Pistol Marksmanship Training at a Firing Range inside Naval Station Felix Apolinario, Panacan, Davao City from Feb 11 to 12, 2016. 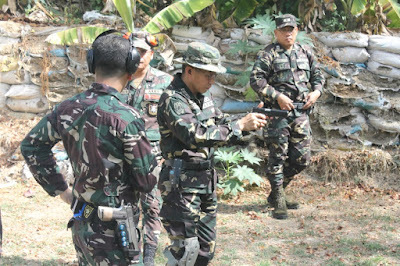 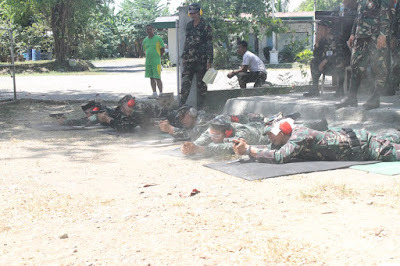 The training aims to enhance excellence in pistol marksmanship; and foster camaraderie among officers of Eastern Mindanao Command.